Holistic Childbirth Prep Workshops are for expecting couples who wish to explore birth through the lens of evidence-based-care while cultivating tools for partner connection, deep relaxation and autonomy. Each class is focused on the connection between partners, body and baby, while merging the latest research with hands-on tools for the birth room. Whether you are looking for a three hour class or you'd like to dive into the comprehensive day-long class, these workshops will meet your needs so that you feel prepared, inspired and ready to welcome in the birth of your child. If you don't see dates that work for you, don't hesitate to reach out and ask about additional dates not yet listed or setting up a private session in your home! 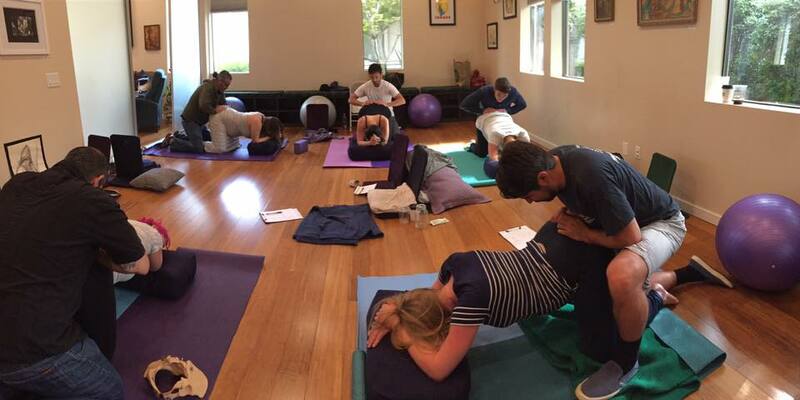 ​"My husband and I had the absolute pleasure of taking the Holistic Childbirth Class with Kelly Gray. An astounding amount of knowledge and wisdom was miraculously packed into 8 hours of lively, detailed, dialogue. I am so grateful for her ability to teach and share and am even more grateful that she chooses to do so. What an awe inspiring woman. Her gentle spirit was matched by her authoritative temperament, which gave way for, not only a truly heartfelt learning experience, but also an organic guide towards comfort from within. The empowerment she gifted to us will undoubtedly carry us through our birth experience. She instilled confidence in us to know that our choices were to be respected and to trust in our instincts. I’ve never felt more in charge of my birth and more at ease with our direction. Giving birth outside of a hospital environment can be scary to those who couldn’t imagine it any other way. While giving birth inside a hospital can evoke those same level of fears in those who imagine their birth as a natural event that doesn’t require too much fuss unless absolutely necessary. She managed to bridge that divide and create an open dialogue about what “necessary” means, what normal and natural looks like and how best to move forward. Her comforting techniques for birthing partners gave my husband a guide to follow; a path to establish his role in the birth room and gave his presence a purpose that I, unfortunately, could not have communicated as thoroughly and with as much gumption. He feels necessary to my comfort now, which he always was. But the important part is that he feels it and that I know that. Thank you, Kelly, from the bottom of my heart."